This weekend’s open houses will be held on Saturday, August 28th and Sunday, August 29th in Aberdeen, Barnhartvale and Juniper Heights. 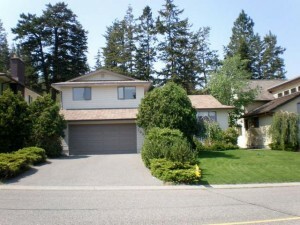 Bright & inviting two-storey home backing onto parkland with a beautiful view. 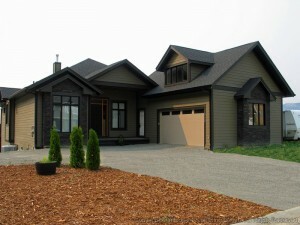 Recent updates include flooring, heat pump, kitchen counters, paint & more. Bright open kitchen with large patio doors leading to a fenced backyard. Storage pantry & laundry off of the kitchen. Large living room with big windows & patio off of the front. Huge master bedroom with vaulted ceilings, large walk-in closet, 4 piece ensuite, small patio & skylight. 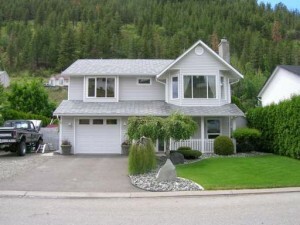 Private & spacious 3,200 square foot, 3 level split home in desirable Aberdeen. 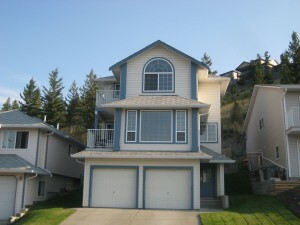 There are 5 bedrooms & 3 bathrooms, including one ensuite. Recent updates include outside vinyl “chic” paint with a 20 year warranty, kitchen counter, tile flooring & 95% efficiency furnace. Roof is 13 yrs old. 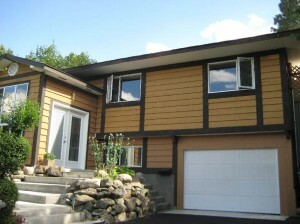 Laundry room, 2 piece bathroom, bedroom & large family room with maple hard wood flooring & fireplace on the main floor. This home appears to be straight out of a magazine. Extensive reno’s and additions done over the past couple years including a large family room (great room), kitchen, flooring, windows, doors, bathrooms, large 18 X 20 patio, $12,000 hot tub,entry way/foyer, high efficiency furnace, paint, flooring and upgraded electrical. Vaulted ceilings in the family room with numerous skylights. Immaculate 2 year old Juniper Heights Benchlands executive bungalow with over 4,300 square feet of living space. Bright open design featuring a large gourmet kitchen with stainless steel appliances, granite counter tops and custom finishing. Large great room design with huge windows featuring beautiful valley and lake views. Large stamped concrete patio off the kitchen & master bedroom. There is a one bedroom & den on the main floor (den could be converted to a bedroom) and three bedrooms down. This home features extra high ceilings on both floors. more..